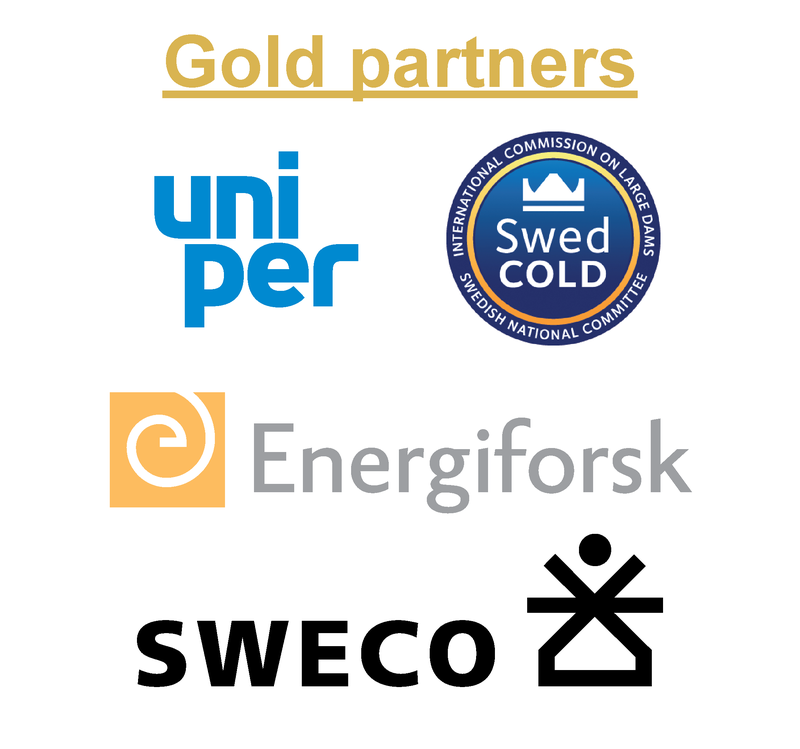 The Local Organizing Committee, on behalf of the Swedish National Committee of ICOLD (SwedCold) and the ICOLD Committee on Computational Aspects of Dam Analysis and Design, has the pleasure to invite you to the 14th ICOLD International Benchmark Workshop on Numerical Analysis of Dams. The Benchmark Workshop will be held from the 6th to the 8th September 2017 in Stockholm, the capital of Sweden. It will be hosted by KTH Royal Institute of Technology, Sweden’s largest technical research and learning institution and one of Europe’s leading technical universities. With respect to hydropower and dam engineering, KTH has for many years been active within of the Swedish hydropower Center (SVC), a key centre for research and educational activities in Sweden. The design and maintenance of existing dams represent a challenge for the whole engineering community. In this context, the ICOLD Committee on Computational Aspects of Dam Analysis and Design is making a noteworthy contribution by organizing the series of recurring Benchmark Workshops with the aim of offering dam engineers and researchers the opportunity to share knowledge in the proper use of numerical analyses. For the 14th workshop in this series, four themes have been predefined which represent topics of great interest for the dam community, covering analyses of concrete and embankment dams as well as risk analysis. Along with these themes, an open theme is also available which allows participants to highlight their own topics and projects. The 14th ICOLD International Benchmark Workshop will address these current challenges and improve the understanding of these by exchange of experience on the use of numerical modelling for design, performance evaluation and safety assessment of dams. 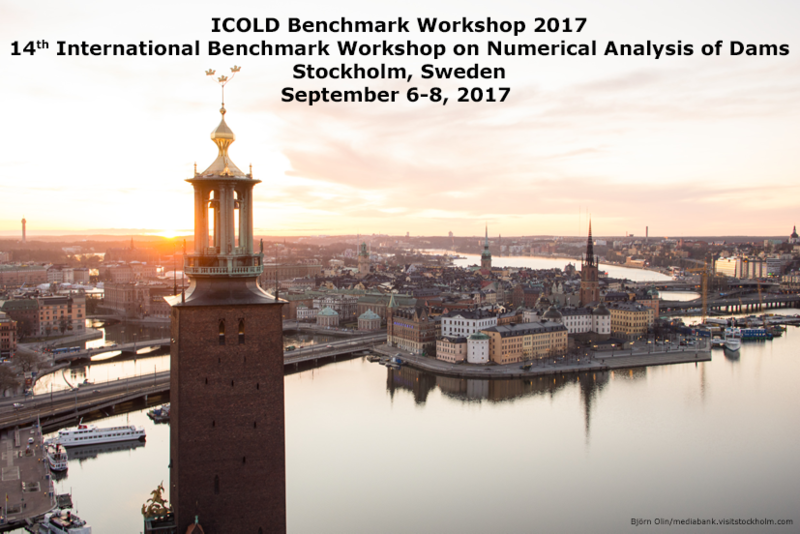 We hope to see you in Stockholm for an interesting and exciting Benchmark Workshop! Richard Malm (chair), Johan Silfwerbrand, Manouchehr Hassanzadeh, Erik Nordström, Tobias Gasch, Daniel Eriksson, Rikard Hellgren and Birgitta Brunström.